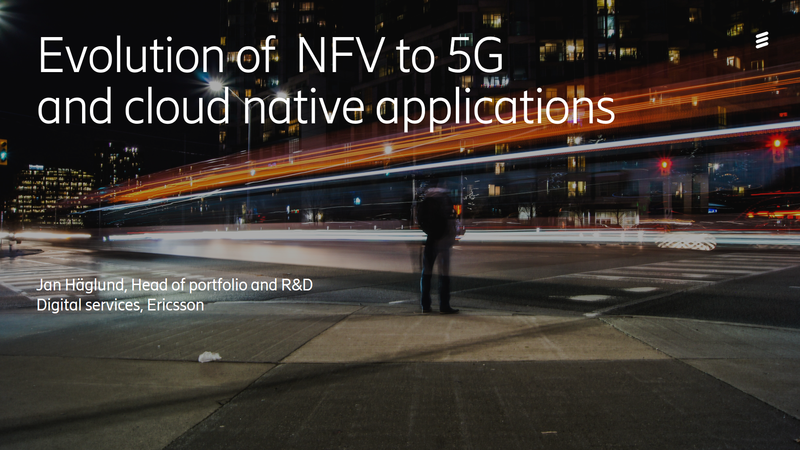 Content: In the telco cloud there will be a common NFVi, NFV infrastructure for all or many applications. This will impose the need for a new way to operate the network in a more horizontal way, which also requires new KPI’s and skillsets. This transformation is not easy and we will present different alternatives based on operator strategies as well as experiences from leading operators.